Clinics can be organised outside of eventing season. The cost is £1,000 + VAT plus travel expenses. Clinics can be a mix of flatwork, jumping skills or cross country skills or can concentrate on one discipline and can be a mix of group work and private lessons. If you book a 3 day clinic one night can include a video/Talk/Q&A Session and dinner with Lucinda on one of the nights... Lucinda can offer private lessons to individuals or groups from complete beginners right up to advanced competition riders. Lessons can be undertaken at either at Rosegarth or at external locations for more people by booking a clinic day. 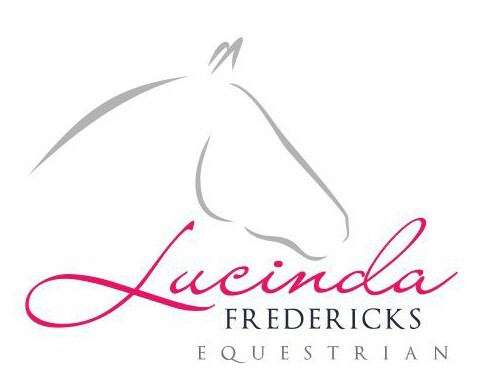 Lucinda often travels to local XC courses and equestrian centres to offer tuition to small groups. For lessons on site at Rosegarth please note you will need to bring your own horse with you. Individual lessons - £80 + VAT for a 45 minute session. Group lesson with 4 people - £35 + VAT each for 1 hour Group lesson for 6 people - £25 + VAT each for 1.5 hours Lucinda is flexible and happy to teach any level of rider from the complete novice to an advanced rider. Lucinda can also do 3 hour evening lecture demonstrations at a cost of £2,000 + VAT and expenses. 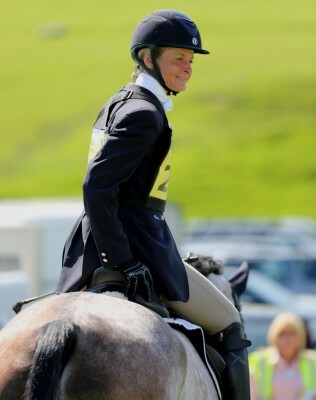 Lucinda is flexible and happy to teach any level of rider from the complete novice to an advanced rider.